Off the top, the best short throw projector (STP) casts a projected image of considerable dimensions upon a surface from as very short distances as 15 inches away from the screen. That is indeed remarkable as most projectors would have to be placed at long distances from the projector screen. This points to one major improvement in the design of STPs that draws the line between them and their long throw counterparts. To better understand this improvement in design, let us look at the projector system, generally. You know how we learned, in elementary physics, of how mirrors work and how to apply convex, concave, parabolic and spherical mirrors? Well, this is what has been employed in projectors. I know you’re getting an idea of how projectors work! So, basically, for our projectors to do their work, we have to make sure that their transparent lens is, obviously, concave and most certainly, parabolic. The parabolic mirror is a special kind of concave mirror which has the shape of a parabola and produces a wide parallel beam of light of constant intensity when a small light source is placed at its focus; like the pin-hole camera (the camera obscura), only stronger and not inverted. 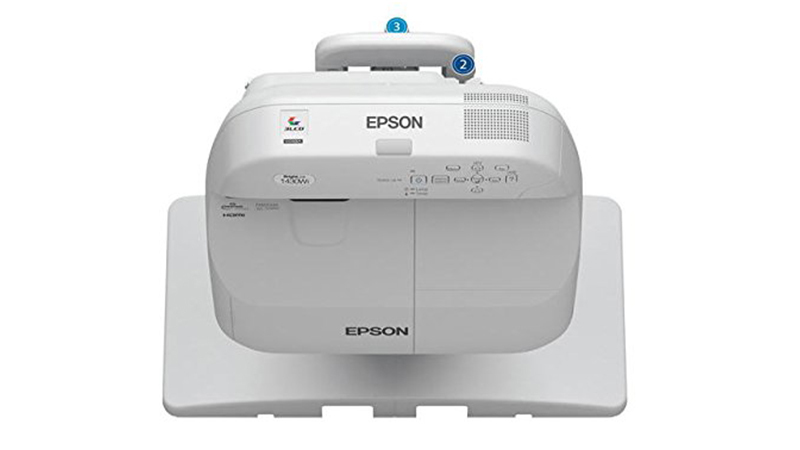 It is very important to mention here that the above mechanism is how most projectors work. However, newer models and types of projectors can, by the use of lasers, display the image directly like the digital video/movie projectors. For STPs that make use of this mechanism of projection, the concave mirror is super parabolic as this will enable a wider scattering of the light beam over a short distance without altering the intensity which determines the definition of the projected image. Here, we will introduce you to throw ratios: the major handicap of using most projector display systems is that you have to have enough room to be able to provide a long throw distance between your projector and the projection screen in order to fit the display image within the dimensions of the screen. This poses a challenge for situations involving projection in tight spaces. Not to worry! That is what STPs are for. So, throw ratio refers to that expression representing the distance from the projector to the projection screen in comparison with the screen size. Simply put, if a projector has a throw ratio of 1.7:1 listed in the general specifications, it means that the projector would have to be 1.7 inches away from the screen for every 1 inch of the screen size. To get a 50-inch image with a projector of 1.7:1 throw ratio, you need 1.7” distance per 1” image size and 85” distance per the entire 50” image; therefore, the projector would need to be approximately 85” (7 ft.) away from the projection screen. You would be very unlucky to buy a projector with the above-specified throw ratio if you don’t have enough space. So, it is evident that short throw projectors have lower throw ratios, but the ones to really go for are the ultra-short throw projectors. 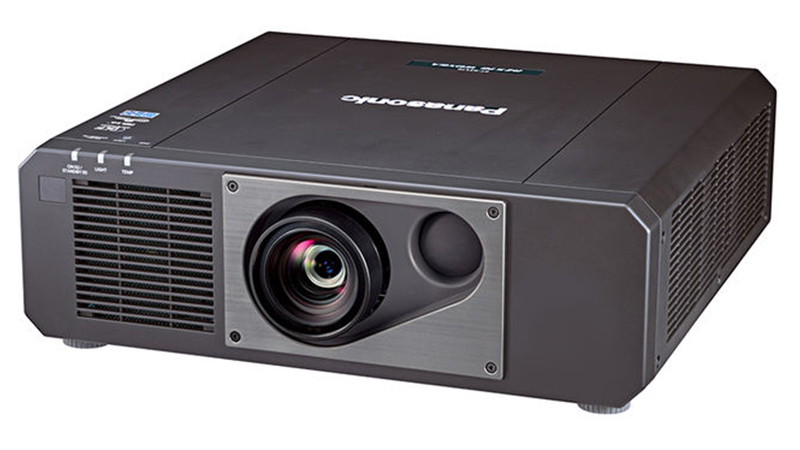 These projectors have as low as 0.37:1 throw ratios requiring only 1.4 ft. to project a 60” image on a screen. Most STPs will require about 36” to display a 5ft. image (a throw ratio of 0.6:1). How cool is that? You have to understand that not all projection needs require the STP or the U-STP, you cannot hope to achieve anything by using the STP for events in large spaces. You may have a need for a short throw in small conference rooms, presentations in tight office spaces and small classrooms. The most important place to use a short throw is in home theater spaces which are almost always tight. A lot of short throw projector models are available in the market with a lot of throw ratios. The one you buy depends on how convenient and useful it will be for the purpose for which you wish to use it, and also the cost. 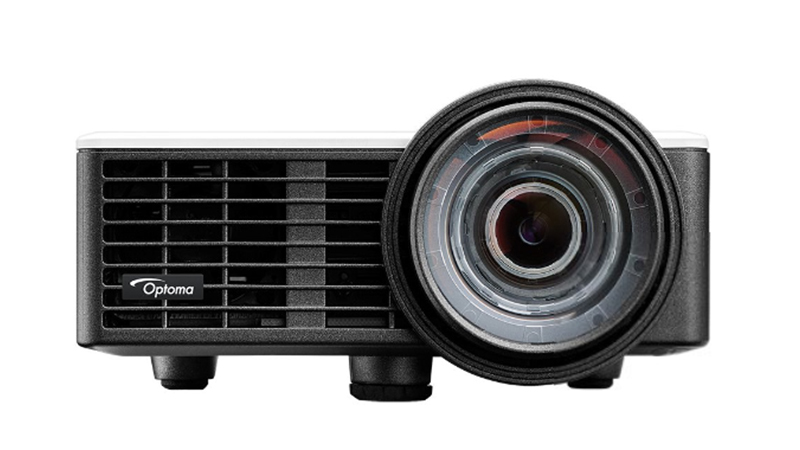 These projector models also come in different aspect ratios. featuring the Sony VZ1000ES model with a beam resolution of 4096×2160, an aspect ratio of 1.85:1 and weighs only about 34.9kg. the two major units of interest are the Canon REALiS and the Canon XEED. 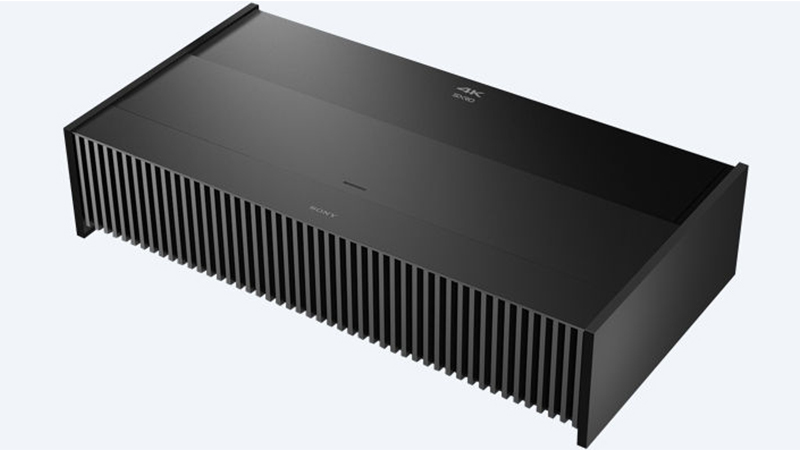 They are both 4k600STZ models and have a brightness of 6000Lumens, a resolution of 4096×2400 and a weight of 26.0kg. They both offer a projector-to-screen distance of 1.1m to 13.1m for a display image size of about 15.23m. with a much shorter throw distance of about 0.5m for an image size of 3m. It also offers an aspect ratio of 16:9 and weighs only 2.2kg with a brightness of 1000 Lumens. listed are the GT1080Darbee, ZW300UST, ZW300USTi, GT5500+ and the ZH400UST units. Notice that the UST models are ultra-short throw projectors offering about 0.4m to 0.6m throw distance for image sizes of 3m and weighing nothing more than 5.6kg. 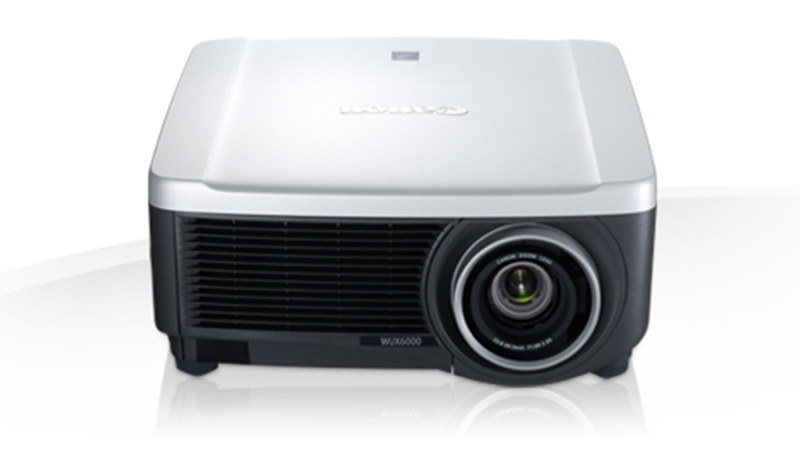 the Panasonic projectors of 2017 offer a range of brightness between 3200 to 3800 lumens, with a resolution of 1024×768 and 1280×800 and a throw distance of 0.5m for an image size of about 3m. these units of the 1460Ui models are both Ultra-short throws with a throw distance of 0.4m for 3m image sizes. While the BrightLink Pro unit weighs 8.4kg, the Europe EB weighs only 5.7kg. *These models dominate the 2017 projector market offering advanced short throw capacities alongside other models by producers like Casio and ViewSonic. 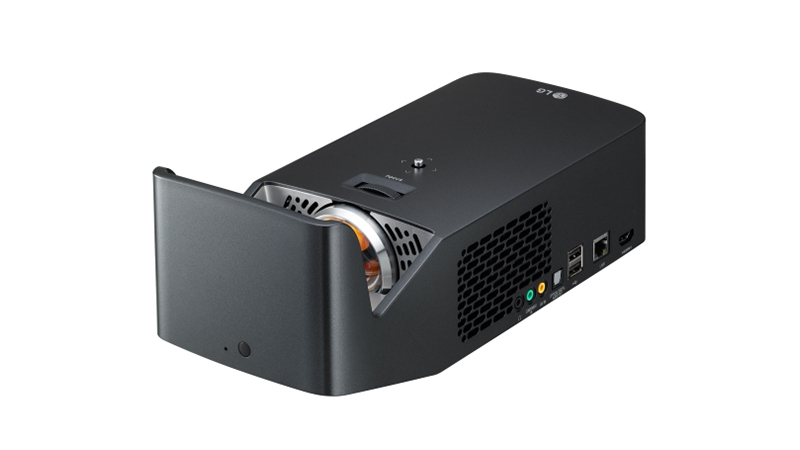 Above all, it is ultimately cheaper to make use of a short throw projector for displaying images beyond 90” than to source a very heavy and powerful LED display screen or expensive video wall for your need; you will avoid the incurable large cost of the unit and installation requirements. There are new U-STP units being designed that can display images and videos at high definition up to about 150” screen size. Should You Have a Home Security System in Your Home? Sky& Fire : What The Release Of Cheaper Tablets Can Do For Education In India And US..